The Cisco WebEx app goes where you go. Get more done with the WebEx Meetings mobile app. All from your smartphone or tablet! Let your meeting call you. Only WebEx offers Call Me. Add Call Me to your WebEx Meetings plan and goodbye dialing, farewell access codes — for everyone who joins. Just answer and you’re in. Then meet hands-free with the WebEx app. 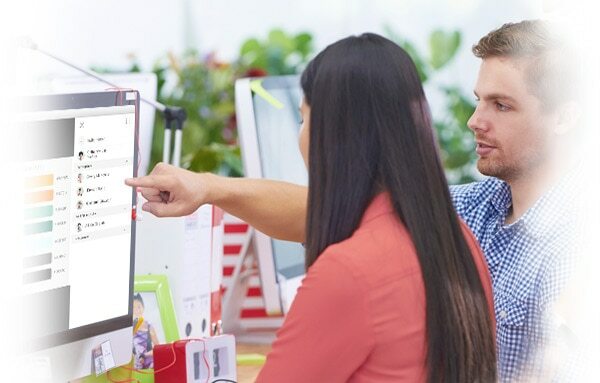 Cisco Spark keeps teams together. You don’t have to lose momentum just because you’re on the move! Message, share files, and meet with different teams, all in one place. Team activity is stored and synced across all your devices. 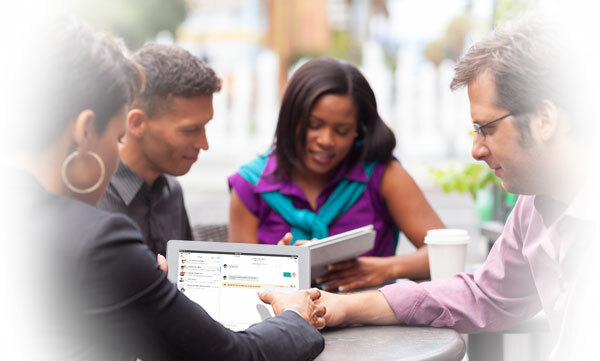 Cisco Jabber keeps the conversation going. Out of the office doesn’t mean out of reach. View users’ presence availability and chat with individuals or groups. Take conversations to the next level with voice, HD video, conferencing, and desktop sharing.